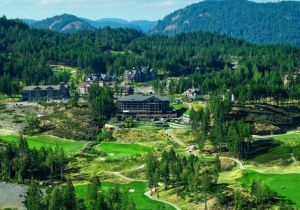 Imagine being surrounded by the magnificence of the Olympic Mountains, the roar of two spectacular waterfalls, and the tranquility associated with twelve lakes. 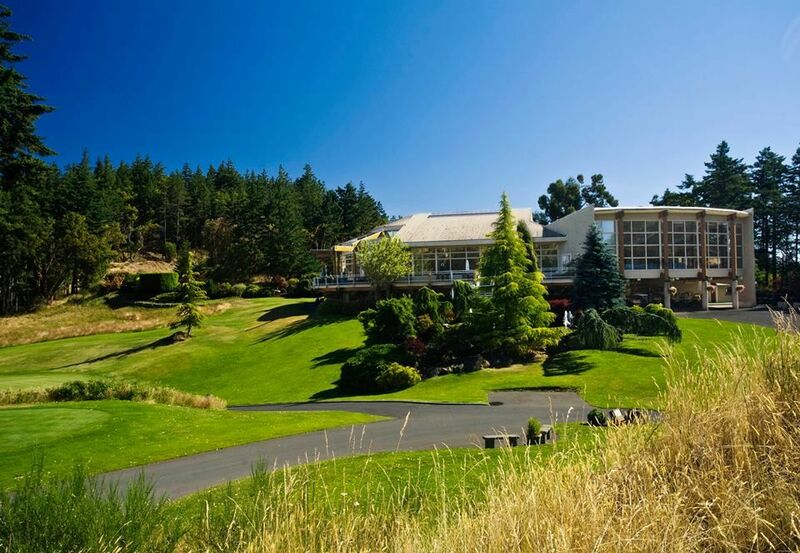 Eagles soar overhead. Black-tailed deer feed at the forest’s edge. 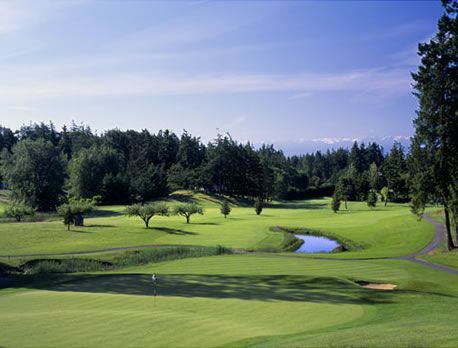 Now imagine a club in your hands and 18 holes of challenging championship fairways stretched out before you. 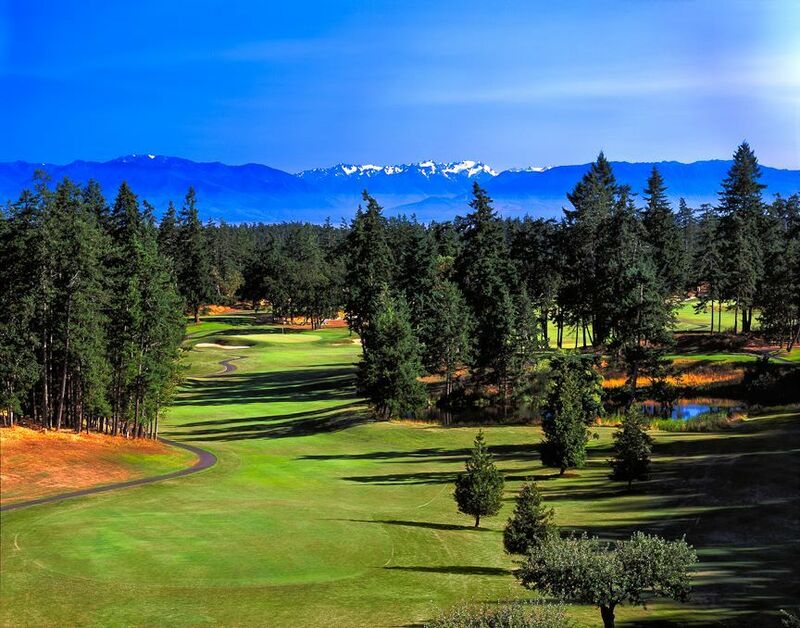 Welcome to Olympic View Golf Club. 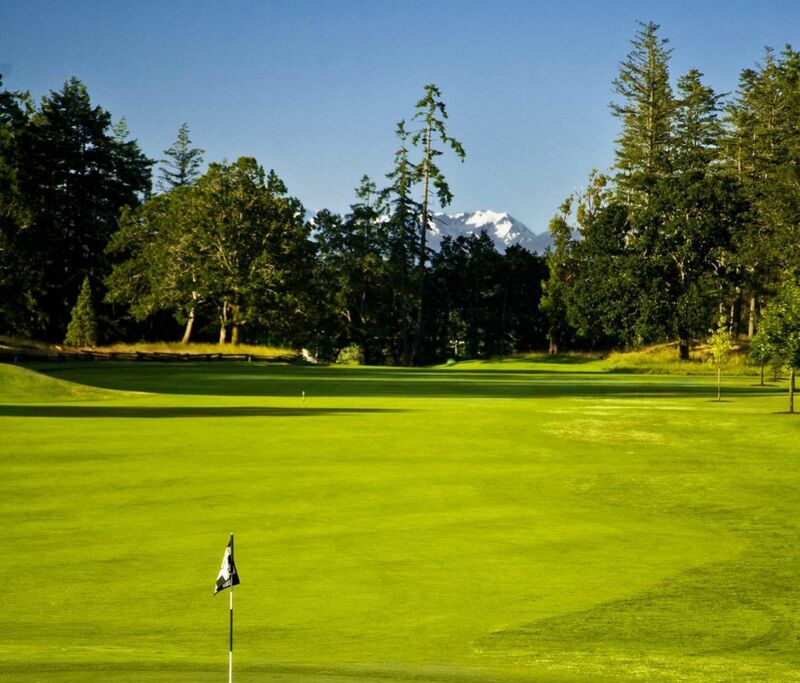 Open for year round golf! 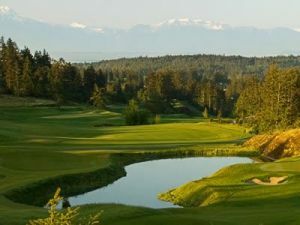 Olympic View Golf Club, rated the #20 Best Golf Experience in Canada and USA West, boasts a variety of golf holes that constitute individual masterpieces. 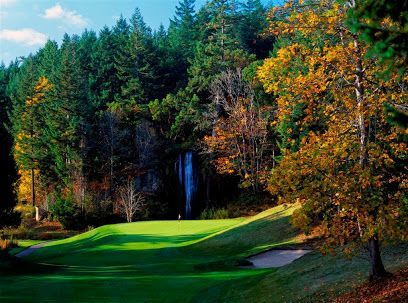 The magnificence of the Olympic Mountains, roar of two spectacular waterfalls, harmony of eagles soaring and deer grazing, calmness of twelve lakes and the stylish rock outcroppings deliver an award winning golf experience. 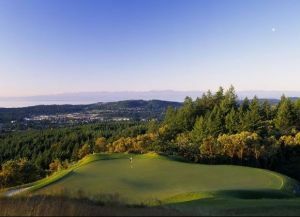 Located on the southern tip of Vancouver Island, the Olympic View Golf Club offers expansive views of surrounding landscape including the Pacific Ocean and Washington State’s Olympic Mountains. 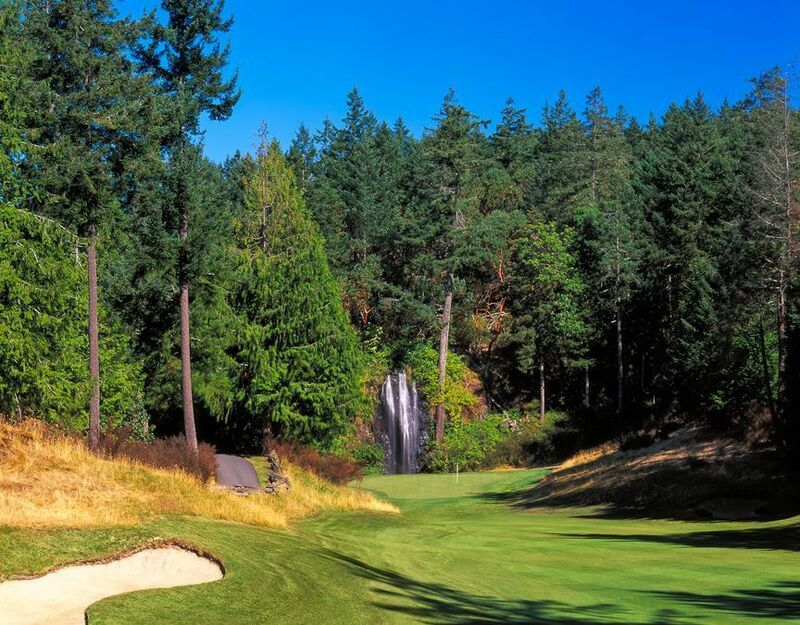 Situated just west of Victoria’s downtown core, the club is easily accessible from world class accommodations such as the renowned Empress Hotel. 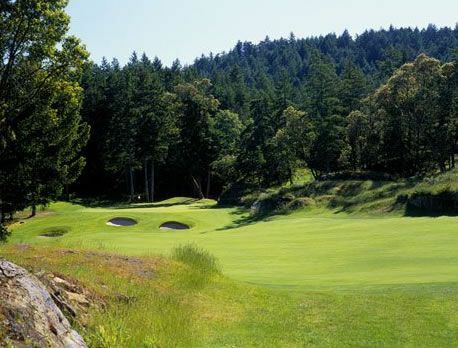 The mild winters and warm breezy summers make Victoria a wonderful place to visit and Olympic View a great course to play any time of the year. 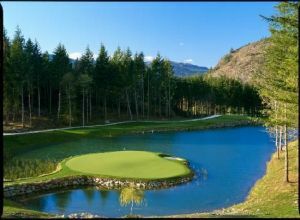 Olympic View Golf Club is not yet in our pool of Golf Courses for orders.